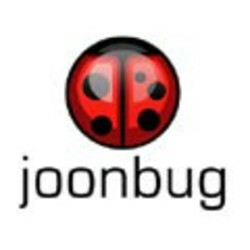 Want to see all the technologies used by joonbug.com? Joonbug is a nightlife and events company specializing in party promotion and holiday event ticket sales. Known for it's ubiquitous photography program, party-goers at bars, clubs and lounges across the nation find themselves "bitten by the Joonbug". Joonbug's member base stays in-the-know about local events in the cities of their choice via Joonbug's Weekly Buzz email newsletter. For a quick look at additional technographic info on joonbug.com or any domain on the web, download our Chrome Extension. Check out our help article to see how Datanyze Insider can help you.